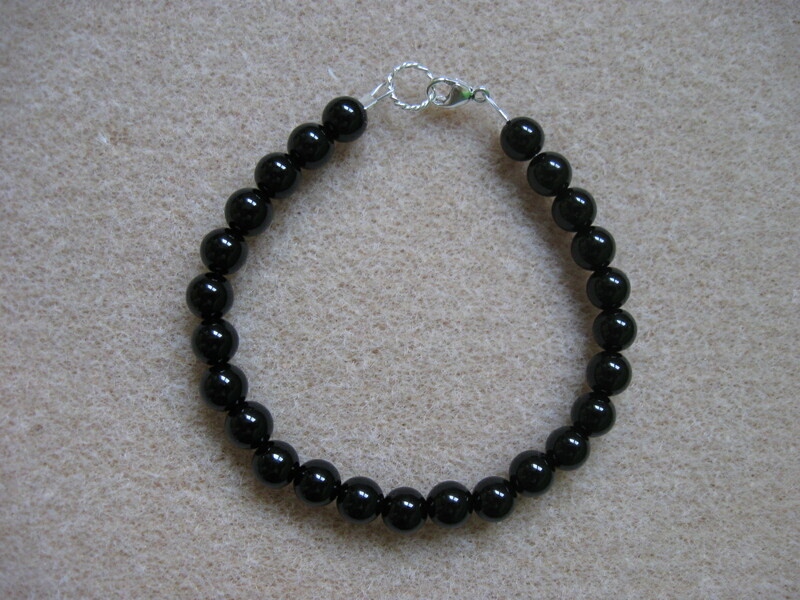 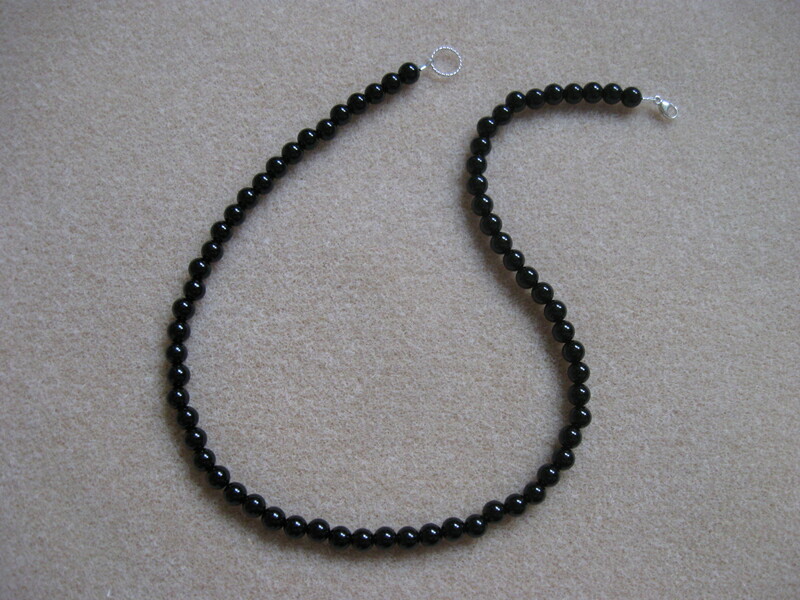 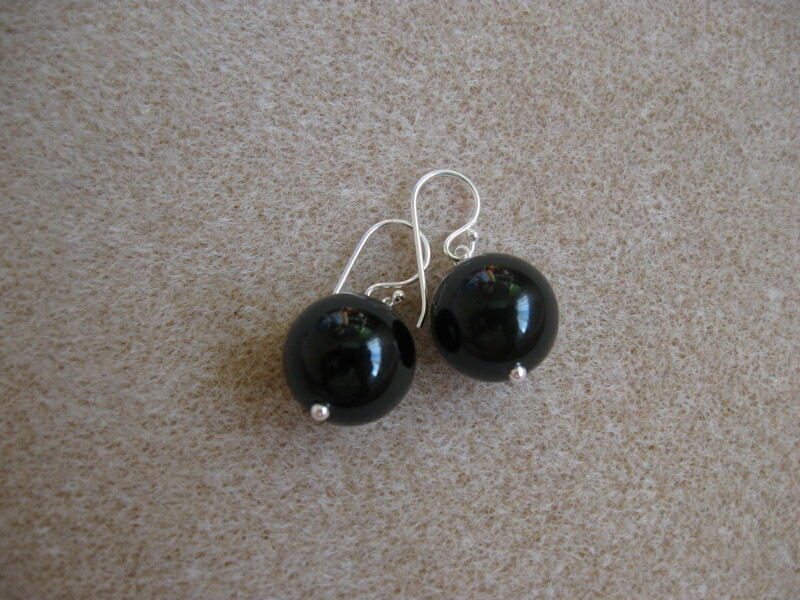 Onyx set made of 6 and 14mm black onyx spheres and 925 sterling silver. Categories: "Monocrom", Onix, Seturi colier - bratara - cercei. 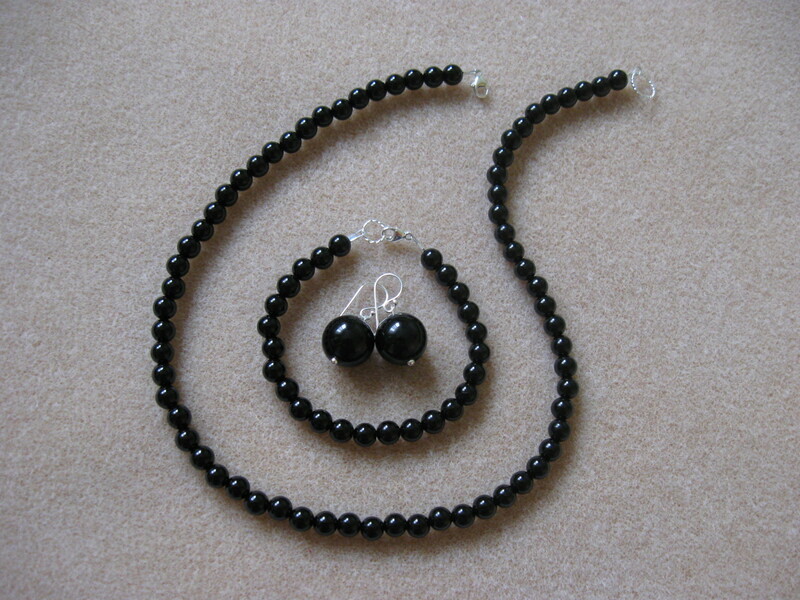 Tags: black, bracelet, earrings, monochrome, necklace, onyx, set, silver.